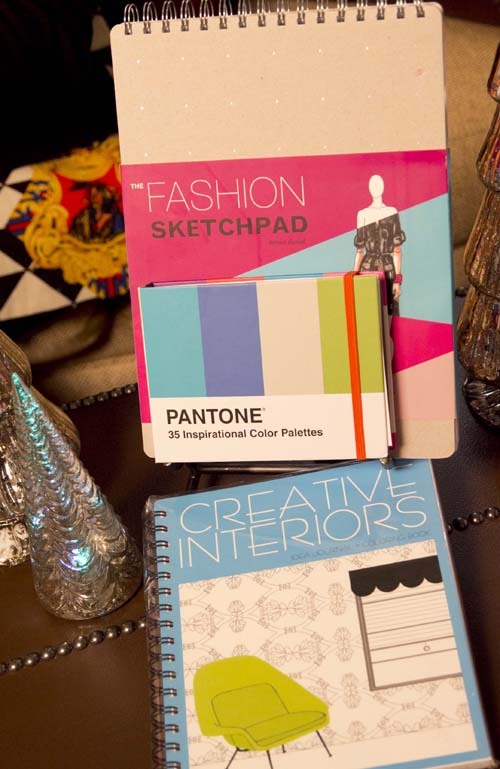 This compact Pantone color palette book is THE essential reference to inspire every designer. This would be a wonderful item to pair with a sketch book or project journal. 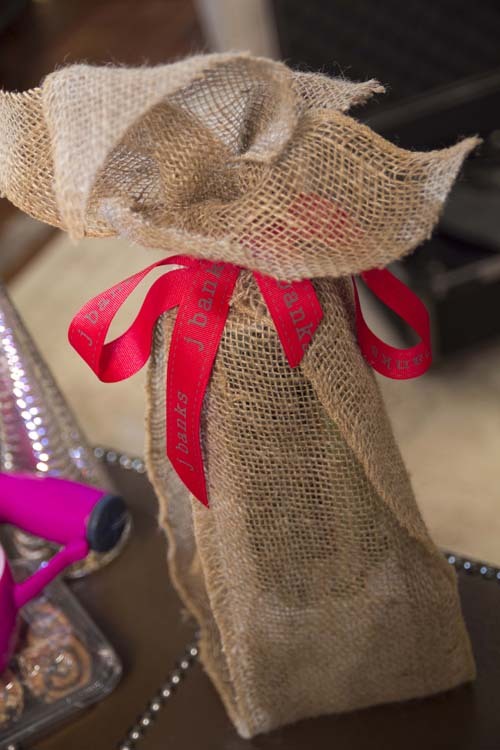 (Inside this burlap wrapping is…) a recycled ‘green’ wine bottle that has been repurposed as a grow your own basil herb kit. This pairs nicely with a gourmet dip mix. A simple low cost gift idea would be to use this delightful antler handled mug filled with chocolate treats and presented with a pack of holiday napkins. 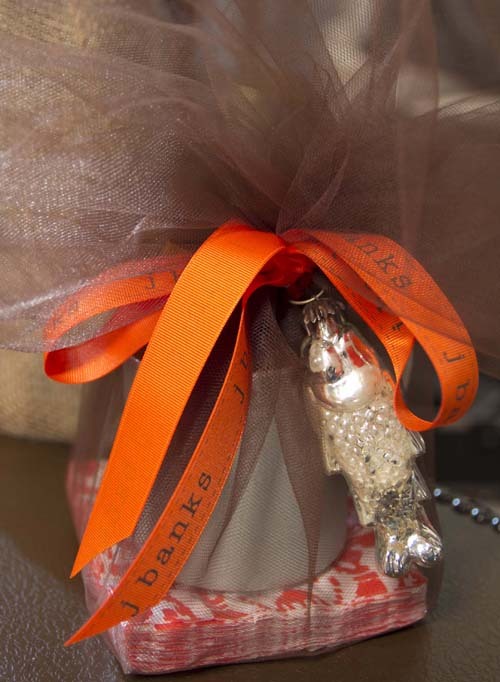 I tied an ornament into the bow for a bit of added sparkle! 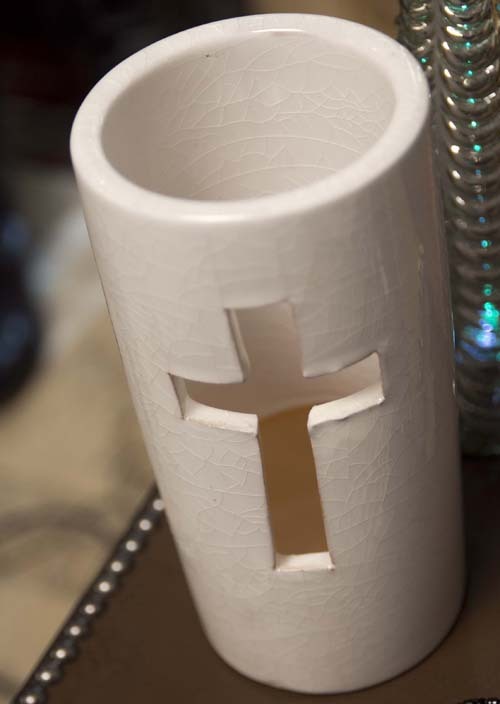 I love this fabulous crackle glazed candle holder. One of these would look great on a mantle amongst greenery. 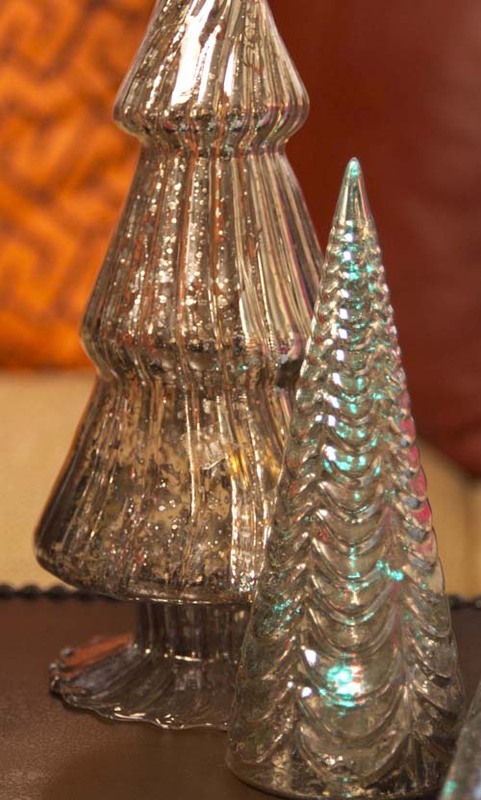 We have a vast selection of mercury glass trees. Some of them even include LED lights. 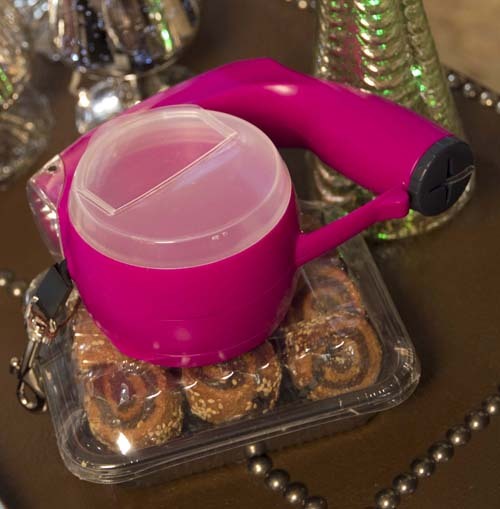 These would add that extra holiday twinkle to bookcases and tables! 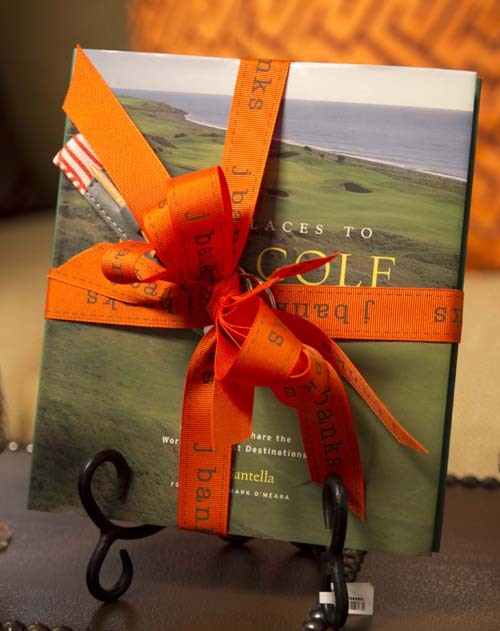 A book containing a ‘bucket list’ of golf destinations complete with novelty golf tee keychain is an essential for the avid golfer. What fellow would not be happy to receive a collegiate football bottle opener with beer glasses, and a six pack? 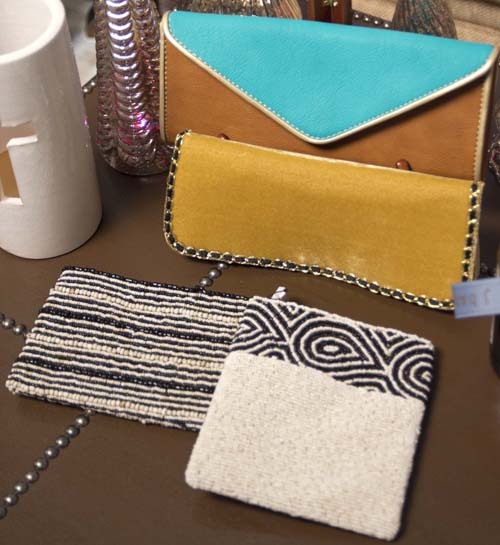 The essential clutch – these beaded and velvet clutches are the perfect accessory for this holiday party season. Gourmet ‘sushi’ dog treats with the latest in leash technology (treat holder, clock, flashlight, baggie holder & leash all in one!) would make great gift for your four-legged friends and their owners. 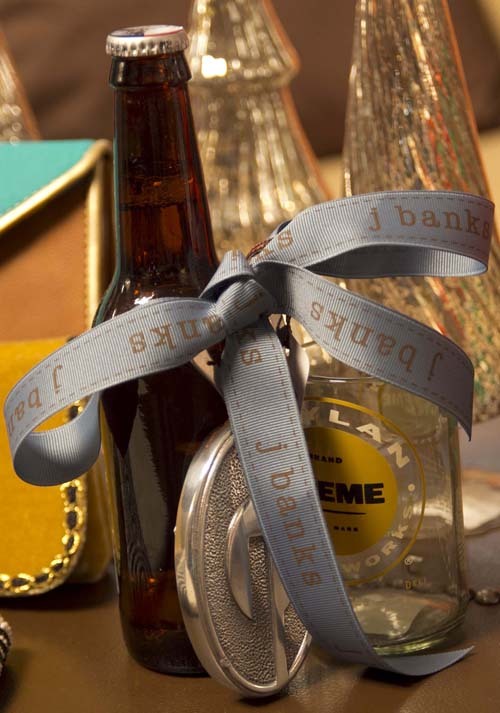 J Banks Retail has gifts for everyone on your list! Come see us M-F 10am-6pm & Saturday 10am-4pm.